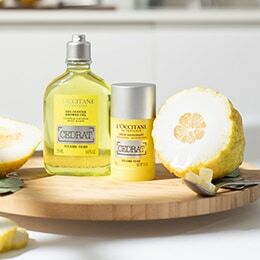 Inspired by its immaculate beauty and unparalleled luminosity, L’OCCITANE has created the Reine Blanche Illuminating Collection for a radiant and translucent skin. With its refreshing texture, the cream delightfully blends into the skin, leaving skin comfortable, smooth and hydrated. Day after day, the skin recovers its natural translucency and inner light. 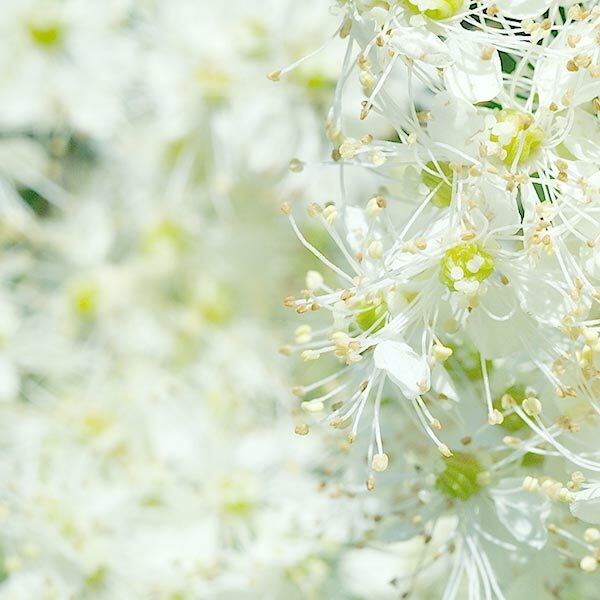 Our Reine Blanche collection captures the fascinating brightening power of the reine des pres (meadowsweet) flower which illuminates its petals over time from pale yellow to radiant white. Combining this unique flower's natural salicylic acid with white mulberry extract and vitamin C, Reine Blanche is the ultimate brightening range for a flawless and luminous complexion. 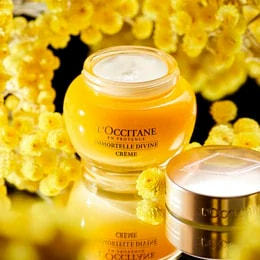 Reine Blanche Brightening Cream: 88%* Complexion is more even. 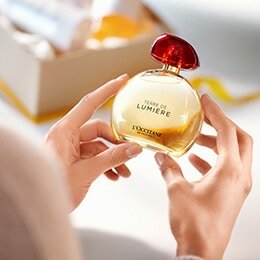 Reine Blanche Brightening Serum: 84%** Luminosity of skin is intensified. *Brightening Cream satisfaction test on 32 women after 4 weeks. **Brightening Serum satisfaction test on 32 women after 8 weeks. 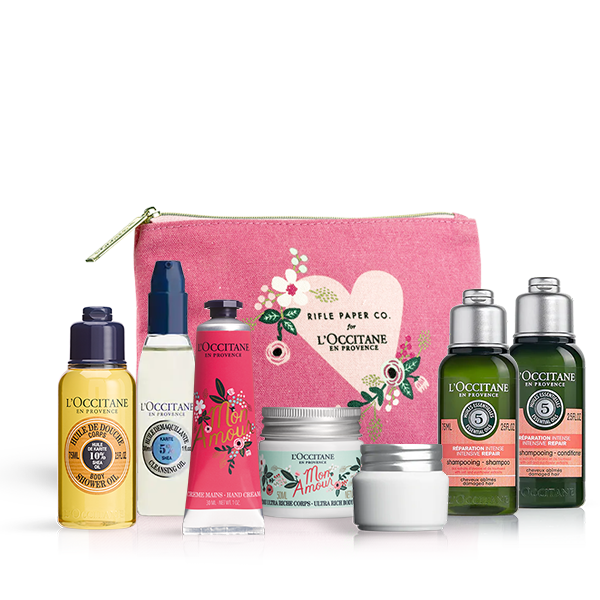 For centuries a flawless complexion has been the ultimate symbol of beauty and femininity. 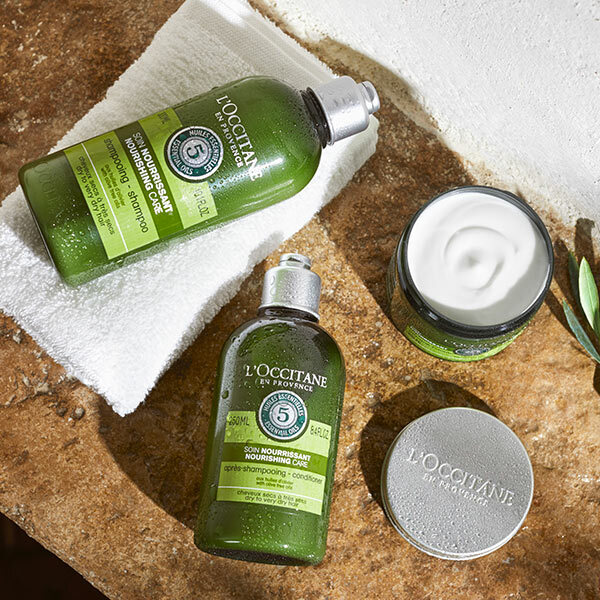 Discover the quest to preserve the immaculate radiance of the skin.